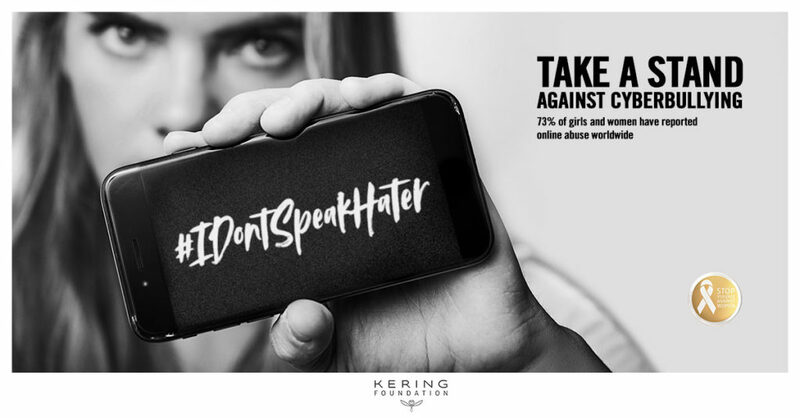 The Kering Foundation has launched a bold campaign to get Gen Zers to stand up and stop bullies from having the last word. People are being asked to take sexist and insulting comments and give them a light-hearted twist, adding the hashtag #IDontSpeakHater. “Go die”, for instance, becomes “You mean go DIY. Shelves to go up, a spot of painting”. 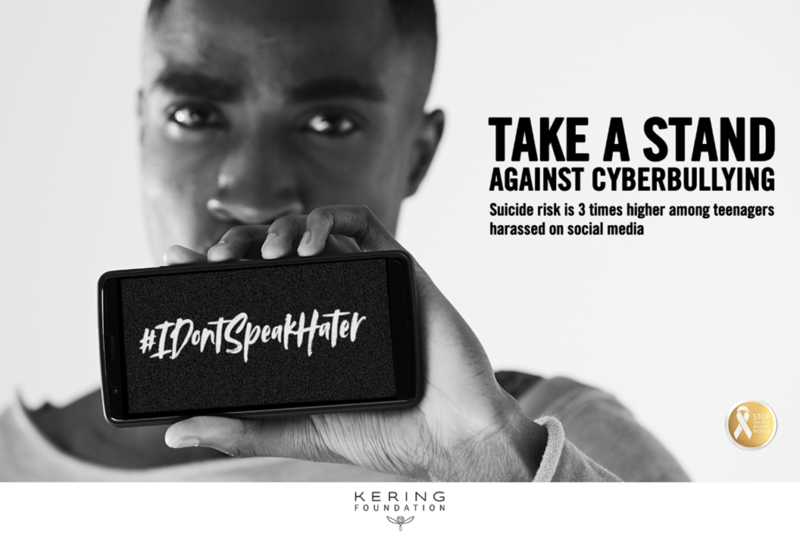 The idea is to tackle cyberbullying on its own ground, taking an approach that Gen Zers can easily pick up on and that is sure to build engagement, namely using wit and irony to reformulate words and images. 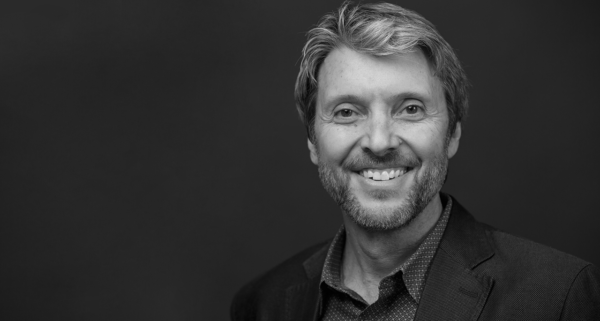 Another benefit of this type of approach is that it is easy to implement on social media through videos, comments and contests. 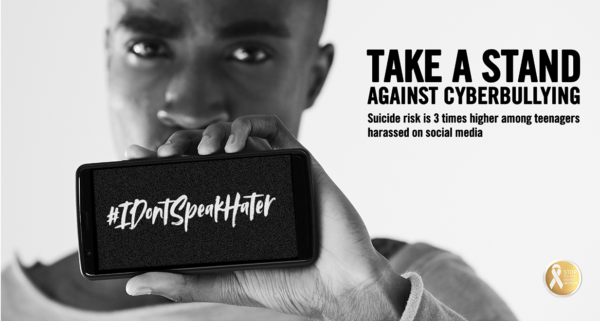 To go a step further, www.idontspeakhater.org is raising online awareness about the psychological harm done by cyberbullying and suggesting other ways to end digital violence. 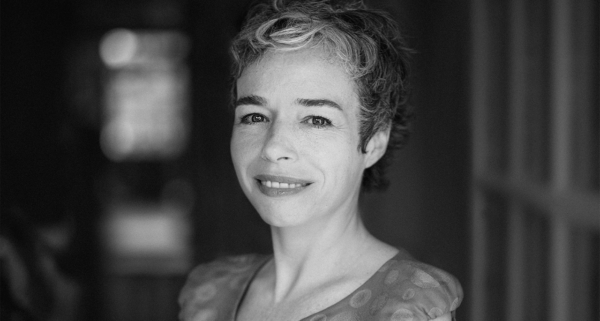 Capping it all off, Condé Nast International has thrown its weight behind the campaign! YouTubers Edward Sad from France and Slim from the US are promoting the campaign. Together, they make up the White Ribbon Squad. Both these influencers have huge followings among young people and are famous for their razor-sharp wit and sensitivity to the issue of cyberbullying. They will be creating videos that make fun of typical online insults. They are also promoting the hashtag #IDontSpeakHater in their online communities and sharing the most creative fan responses.